Upload a photo of a few essentials you would take along on a "Picnic". Please ensure your pictures are well taken and clear. 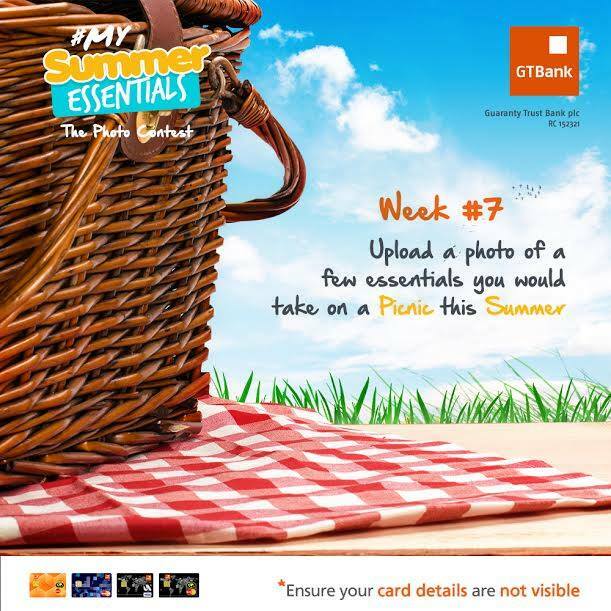 N100,000 grand prize at the Grand Finale of the #MySummerEssentials Photo Contest! You can add your reasons for choosing any, if you wish!! !